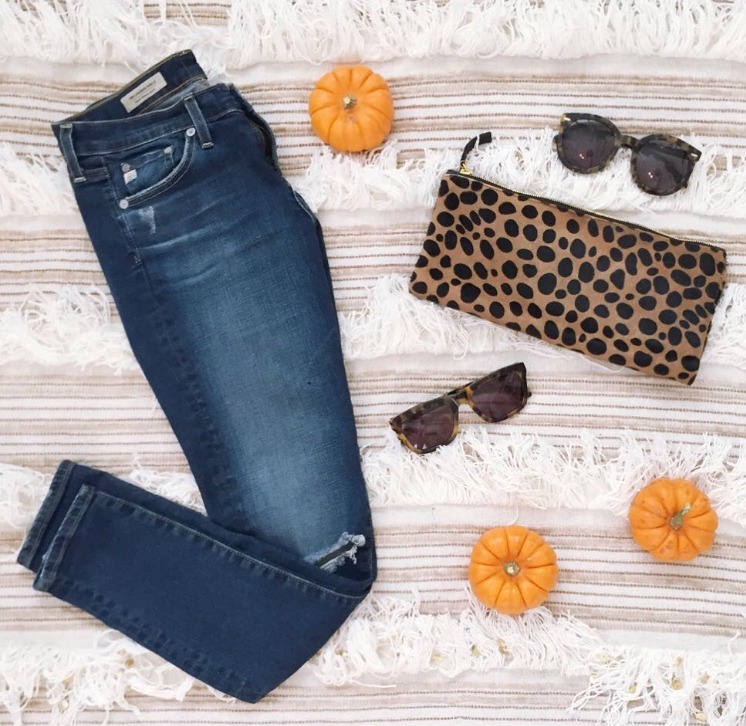 Great outfits, so comfy and perfect for Fall! Love all these outfits! Pretty! I am obsessed w/ that first long cardi you posted. Love your style, Jade. I always love your outfit pics! :) Great for style inspiration! 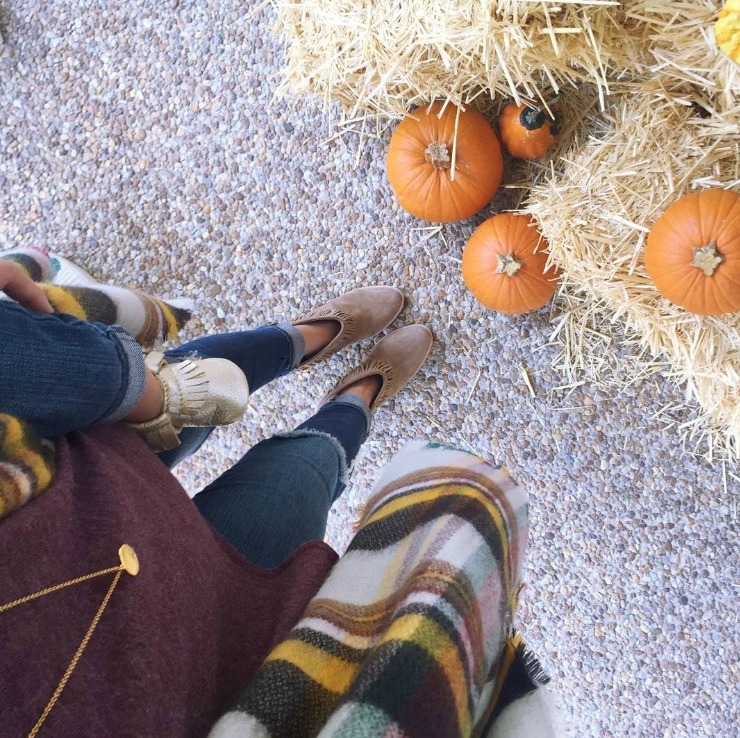 Love fall and the clothes in fall so comfy. Love all your outfits and boots. Following you now also on instagram. Love your style, you always look so cute! I'm loving all the warm tones you've been wearing! I am so in love with your style! You always look so fabulous and put together! Love all these looks, but kind of obsessed with the pink sweater! Can't believe it's from Target! Awesome new viewer -- I'm a teacher and all works great -add some Aquinnahjewelry ( not mine) and you'll love like me! !